This project was a full commercial remodel to repurpose an existing building. 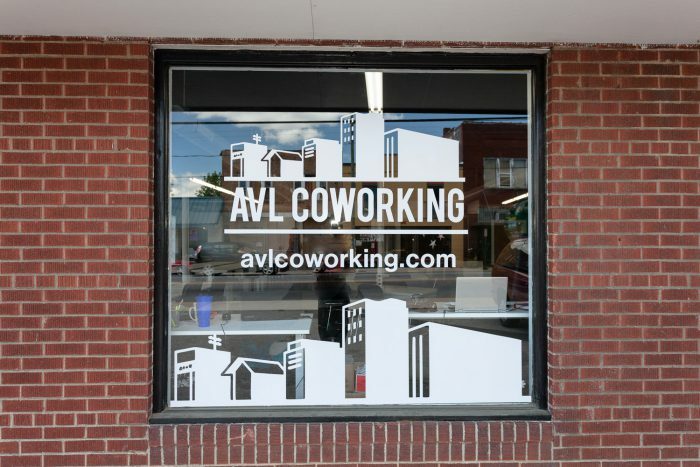 With a new roof, new electrical, two ADA-compliant bathrooms, plenty of work stations, and a conference room, Avl Coworking is open for business. Starting with a gutted space, we completely upfit the facility as well as built out a back room for additional office space, cut through the front parking lot to install a city water line, and insulated the building to a new energy code. 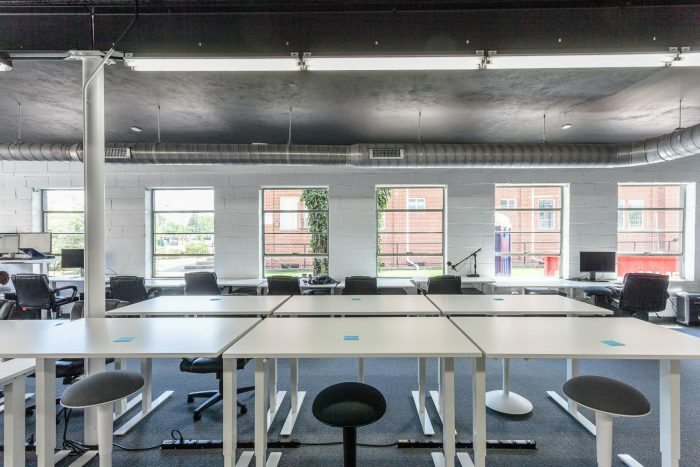 The expertise of a mechanical engineer and an HVAC contractor helped us minimize Avl Coworking’s expenses. 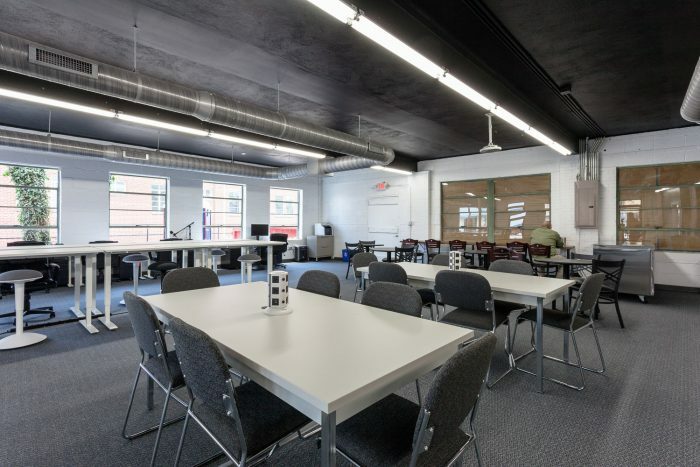 Avl Coworking offers working space, networking opportunities, and a collaborative environment for independent professionals in West Asheville.